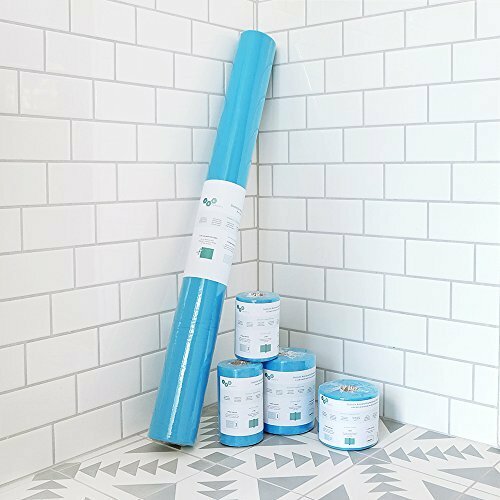 Bodygard is an insulation membrane for waterproofing the surfaces of ceramic surfaces. 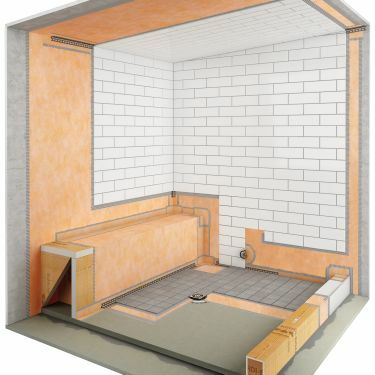 In bathrooms, shower systems, underlayment of balconies and in the catamas, ceramic underlayment is applicated to provide water isolation and insulation. 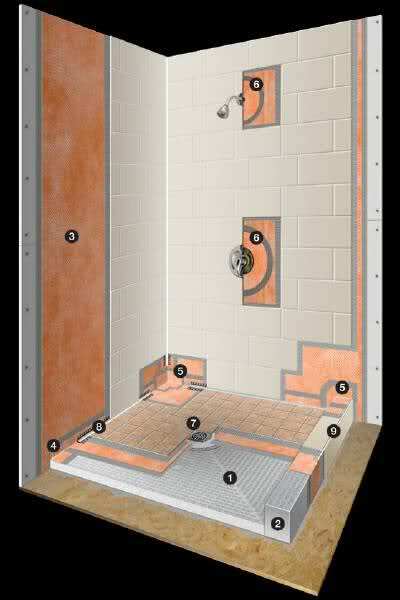 The Bodygard insulation membrane provides safe insulation of cracks under ceramic and stone coatings/tiles in wet areas. It is used both on floors and walls. It is especially suitable for walls made of gypsum panels and for all smooth surfaces that can carry the ceramics on top. The surface to be treated must be a carrier and dry, with no dust or dirt on it. If corners are broken, they must be repaired beforehand and the recessed protrusions on the surface should be smoothed. Plaster and similar parts separated from the surface should be scraped. A ceramic adhesive C2 based is applied onto the carrier surface with a 4 mm trowel (to protrude about 10 cm from the insulation membrane). 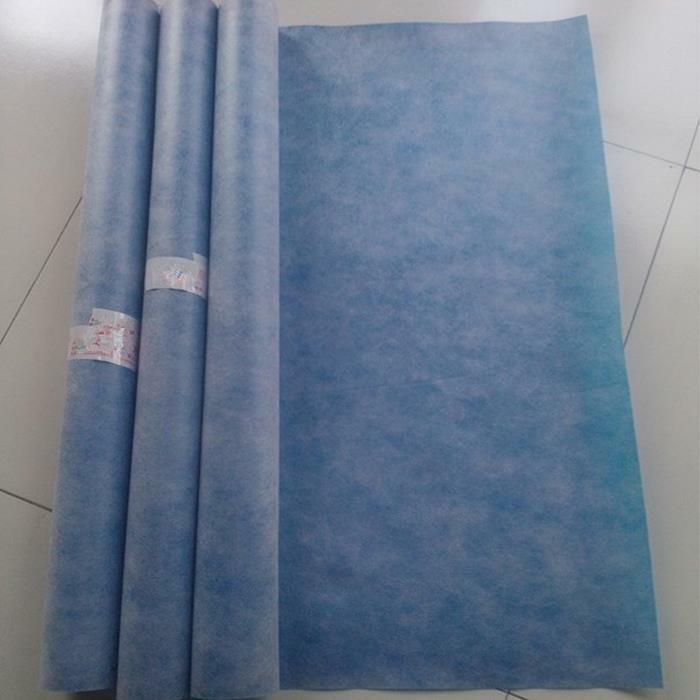 The insulation membrane, previously cut to the required dimensions, is placed on the wet adhesive and the surface is smoothed with a smoothing agent. At this time, the mortar under the bodygard insulation membrane must be crushed equally. The next membrane piece is glued in the next or next way. If the insertion is made to the lower end, a tape with a width of 10 cm is cut on the joint and adhered with a mortar. The overlay should be at least 4 cm. - Because the product is applied in one coat, it saves time and labor. - It does not require extra workmanship. Zamine is glued with ceramic adhesive. - Concrete is not required. The application is made concurrently with the ceramic coating. - Solves important details such as wall thickness, strainer edges, pipe bend. - No additional equipment is needed as the joints are glued with PU (polyurethane) adhesive. - It takes the shape of the applied surface because it is flexible. - It is laid freely on OSB, it is fixed by shingle translation from joints. - The joints are bonded with PU (polyurethane) mastic. 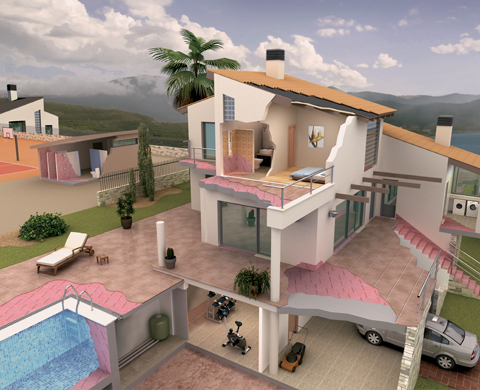 - Provides excellent steam barrier and water insulation. It provides a trouble-free solution at the bottom of the chimney. 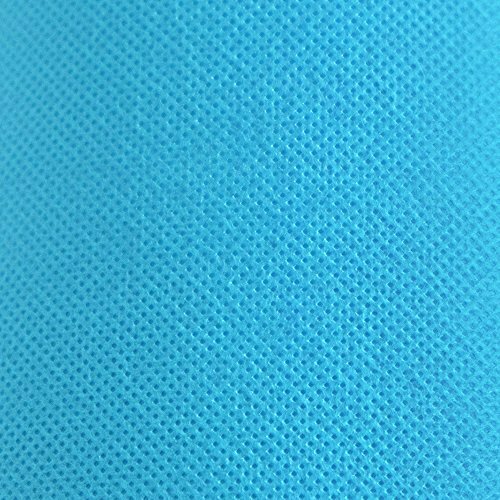 - It is long-lasting because it is resistant to chemicals. If the length is 100 m, no longitudinal joint occurs. - Fire, hot air, solvent is not used in the application does not constitute a fire hazard. - Environmental friend is not a chemical waste.